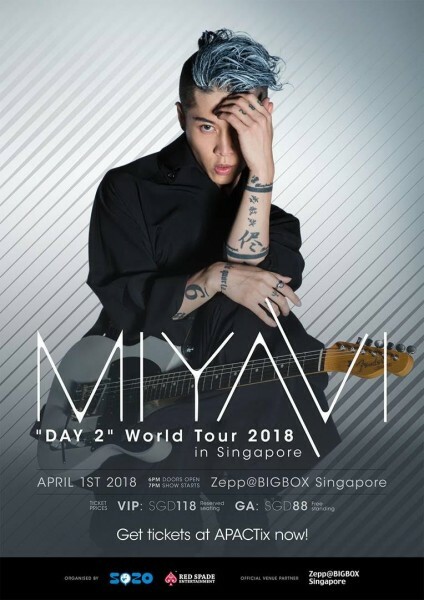 Having done more than 250 shows in 30 countries, MIYAVI is finally coming to Singapore to perform for the first time as part of his seventh world tour on 1 April 2018. Tickets from S$88 are on sale now at APACTix. 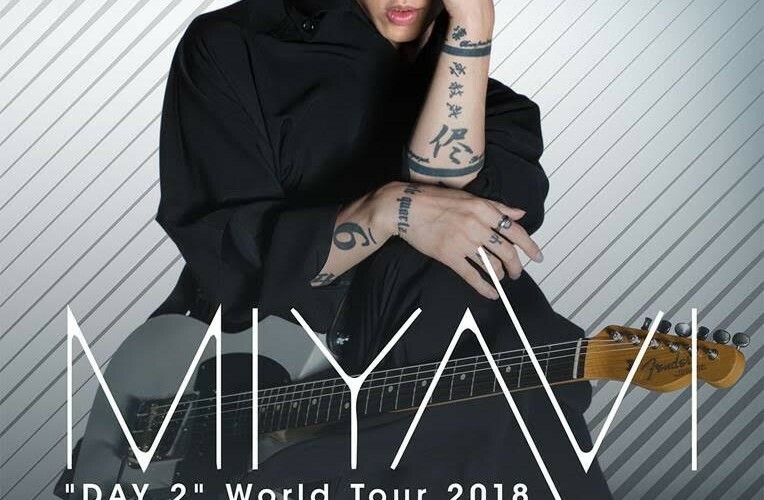 MIYAVI’s digital album is available worldwide!